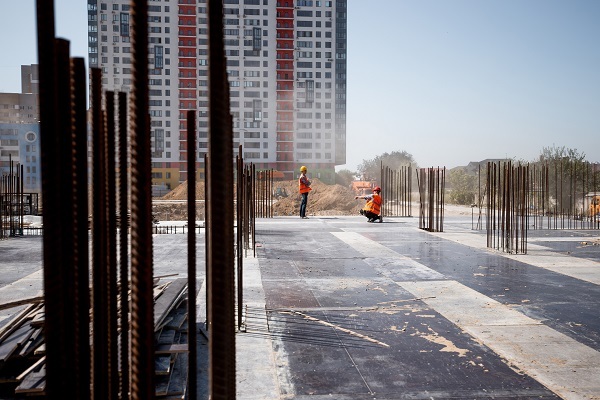 Construction input prices rose 1.7 percent in March on a monthly basis, according to an Associated Builders and Contractors analysis of U.S. Bureau of Labor Statistics data released today. 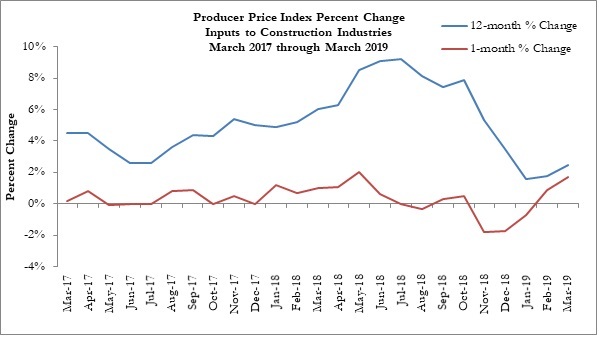 On a year-over-year basis, construction input prices are up 2.5 percent, and following a stretch of four consecutive months of input price decreases, March was the second straight month prices have risen in the aggregate. Inputs to nonresidential construction also increased 1.7 percent on a monthly basis and are up 3.2 percent compared to one year ago. Input price increases were broad-based. Eight of 11 construction sub-categories experienced price increases last month — fabricated structural metal products and concrete products were unchanged from February—with the only decrease coming from the prepared asphalt product category, which fell 2.9 percent. The largest monthly increases were in crude petroleum (+15.3 percent), unprocessed energy materials (+7.3 percent) and nonferrous wire and cable (+2.5 percent). The subcategories with the largest year-over-year price increases were steel mill products (+10.3 percent), prepared asphalt products (+8.4 percent) and natural gas (+8.1 percent). Click here for more news from ABC.